We had the chance to write an article for eBay Motors n the Cruise on Central. Here’s the link to the article. We wrote about it earlier here and even submitted a quick video on YouTube as well. Some additional pictures have been shared on Google + as well. 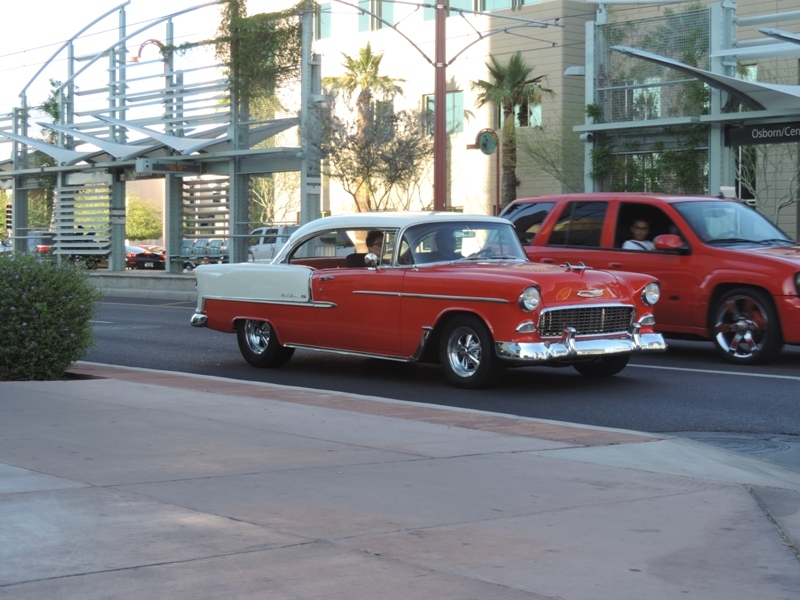 The Cruise on Central has some legendary history especially among long time locals and natives. Find out how it started back in the 60’s, was policed out of existence and then revived first as an unsanctioned event and now a local promoter has taken it under her wing.